We waited 2 years for B.A.P to comeback and perform in our country and it’s worth the wait. BABYz feels were oozing and on the top. 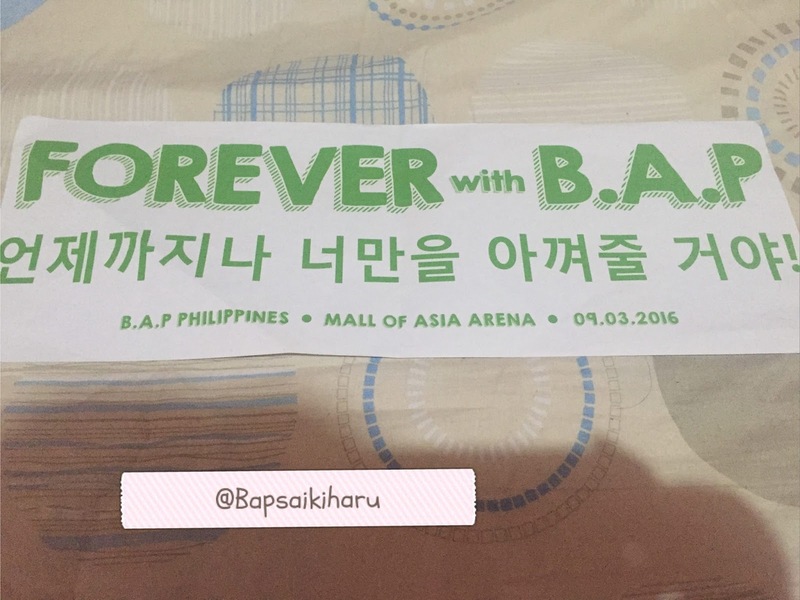 We have prepared ourselves for this for almost a month and B.A.P never failed to provide the BEST for us. I arrived in the venue around 3 pm and started posting to social media where BABYz can find me to get some photocards and candies. 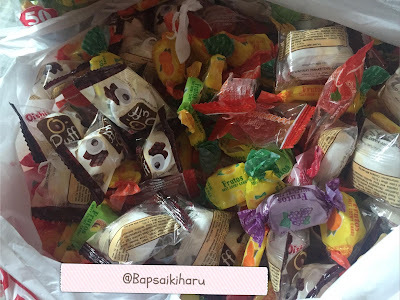 I prepared some candies for BABYz since we need a supply of sugar while waiting for the event to start. I don’t know if BABYZ had a sugar rush during their performance since we are all screaming and too much hyperactivity, please don’t blame me. Some BABYz gave photocards, banners and whistles for BAP fans to use. 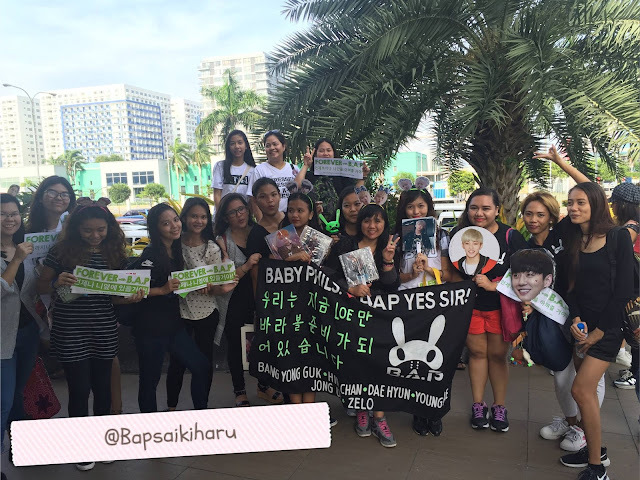 I found a lot of BABYz in my surprise just around the corner and they are so friendly. 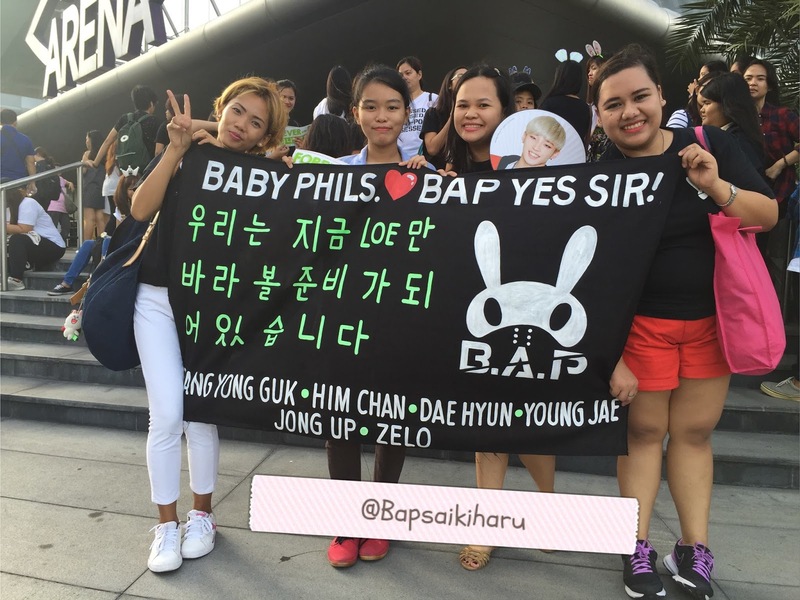 The weather was fine and the atmosphere inside the venue is comfy. No fans created a scene. Everything was well planned even the line of different tickets were well organized. We got inside with ease though there is a long wait time for our turn to get in. When we got inside the first the thing I noticed the numerous armies in every corner. I based it on the light stick and the headbands they were wearing. 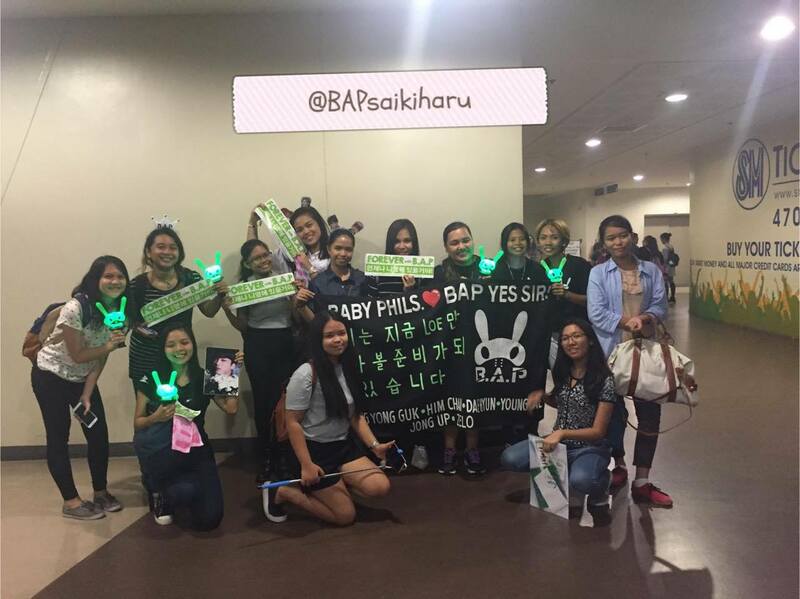 To be honest, I am afraid that B.A.P might not hear our voice since I feel we are out numbered by some fans but I am wrong. 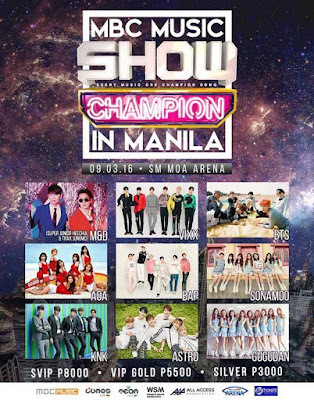 When it’s B.A.P’s turn to rock the stage, I was surprised because the crowd went wild and I can no longer distinguish who are B.A.P fans and who aren’t. Almost everyone was literally on their feet cheering and partying with B.A.P. I saw the whole MOA (Mall of Asia) Arena came to life and became a wild party venue. They performed That’s My Jam, Young, Wild & Free, No Mercy and Bang2x. No dull moments. Everybody was so hyped and the energy was so high. 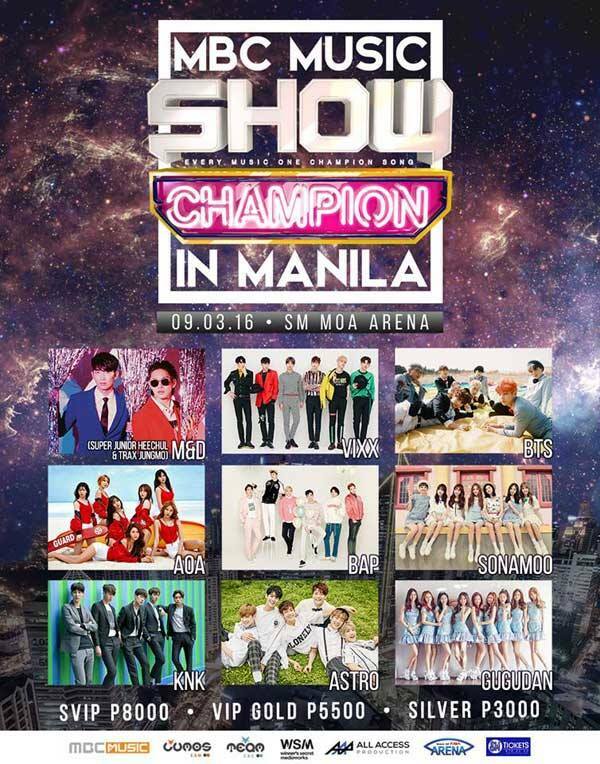 B.A.P didn’t give us a chance to even out our breaths. Song after song, the phrasing seemed so fast and the only thing we know is we are in the best concert of our life. That’s My Jam made us party hard and dance uncontrollably. It made us want to jump and run towards the stage. I don’t know but when they came out Himchan sparkled the most. His voice was beautiful during the whole night. Some BABYz also commented that Himchan is not fat as what other people claim. YES, HIMCHAN IS NOT FAT, BABYz my eyes are the proof of it!! 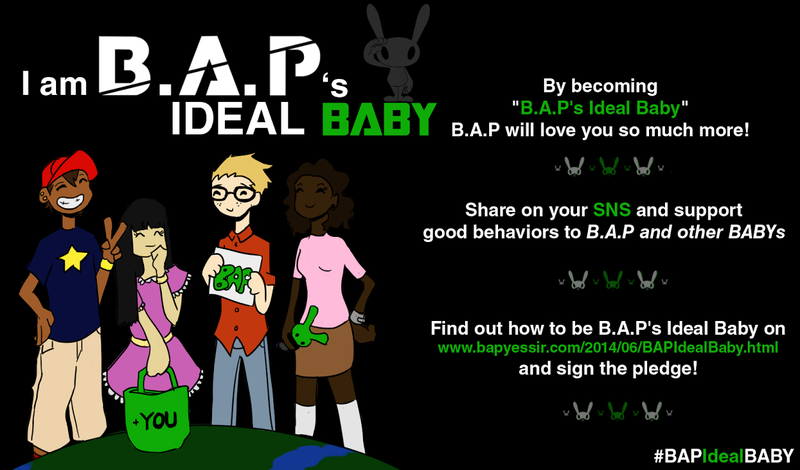 Young, Wild & Free was full of angst and coolness that only B.A.P can give. 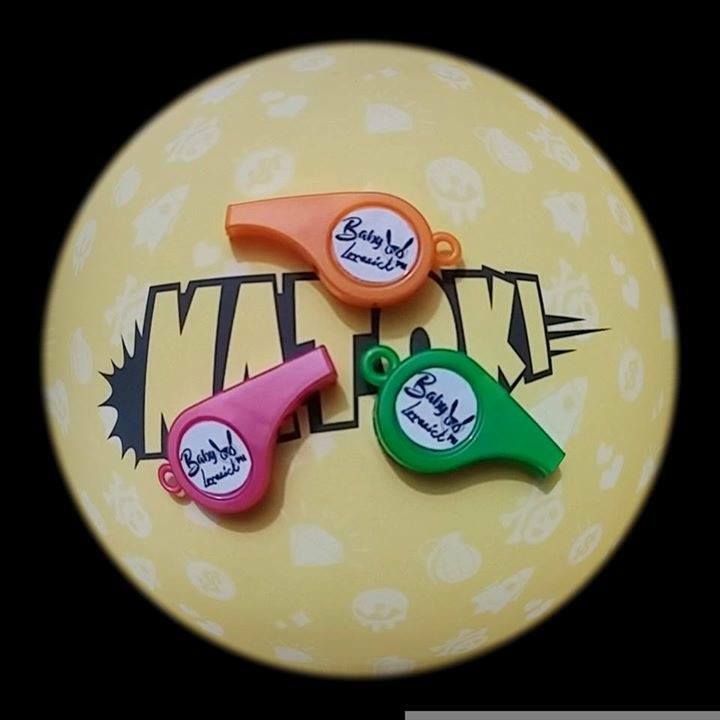 Every savvy movement made our jaw dropped because THEY ARE SO COOL. Yongguk was super cool, and the angst embodied him that night. No Mercy was epic and makes the whole arena boom with claps. Jongup flipped and our world flipped with him too. The body rolls were way too much to handle. Daehyun’s high note were superb and it raised the roof and hit the right places of the arena. Youngjae voice is WOW! Angelic, fierce and no superlative word can described it. The break dance made the whole crowd go extreme and increase our body heat. Bang2x can rip off your heads and can make you dizzy with too much feels. Zelo lifted his shirt making BABYZ scream so loud. Zelo ripped our hearts out. Our Baby Zelo is all grown up. The whistle can blow your mind and heart and eardrum, seriously. Overall its an experience you can never forget. 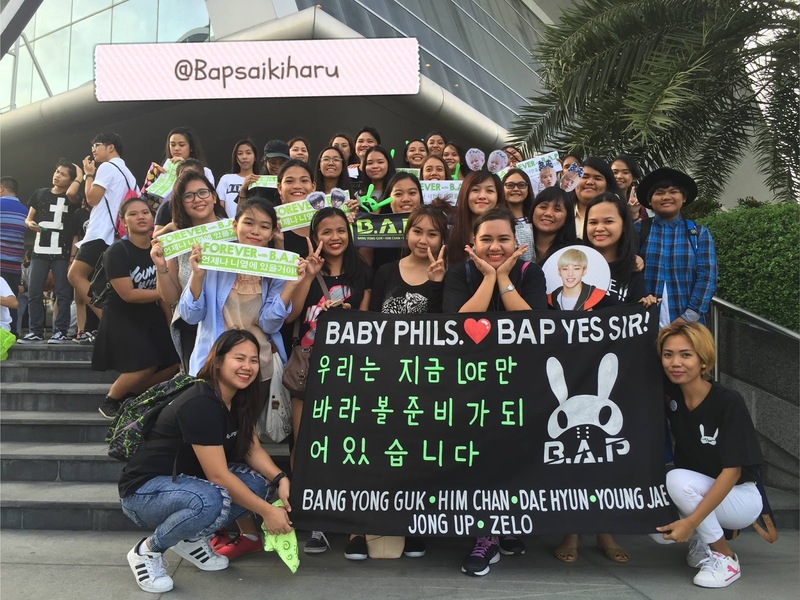 With almost everyone standing, cheering, shouting and amazed with B.A.P performance, I think we have new BABYz along the way. Be ready to welcome new family members. Long wait, long line, long hours but it’s worth it. I can barely feel my legs after their performance. I just simply sat down and tried to rest my soul. I think I lost my soul in the process. I never knew that I can scream so loud that I don’t have any voice after. I have fancams but all of them are shaky and full of screams, whistle and I Love You’s to B.A.P. 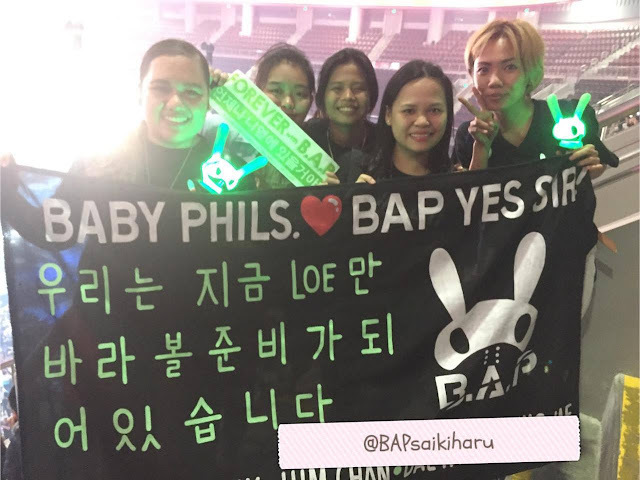 Special Thanks to my friend Khane Reyes and to her father for making a very wonderful banner and to unnie Estella Roy for the translation. To all the BABYz, who went and who supported B.A.P until the end, thank you very much. All your time and effort deserves a round of applause. To those who lost their voices and had body aches until now, we are all in this together. I know there are some BABYz who want to go but can’t because of other commitments and some limitations, I know from the bottom of your heart you’ve supported us and B.A.P in your own special way. Thank you. 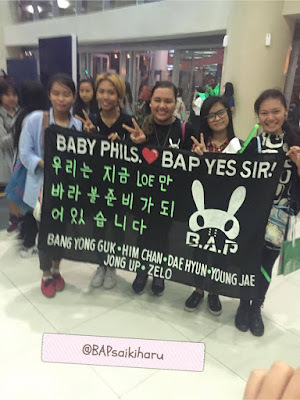 You’re a true-blooded BABYz. 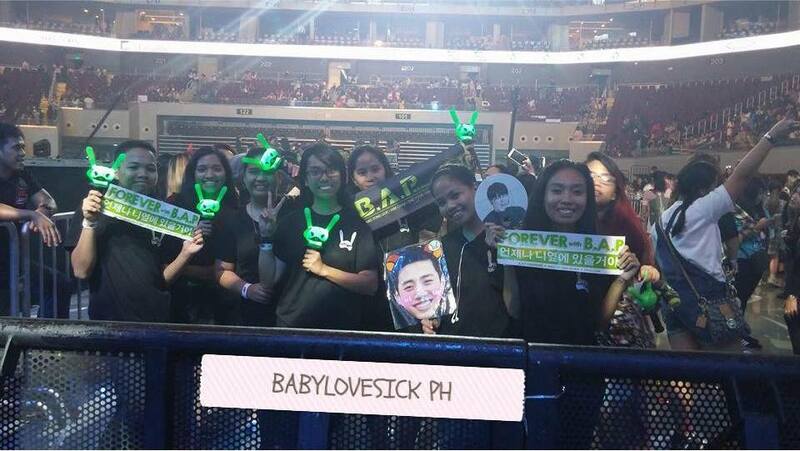 After last night’s concert, I can safely say that “WE ARE NOW READY FOR LOE MANILA”. LET’S ROCK THIS!!! I have a question, honestly how were the performances before BAP to make them stand out as much ?